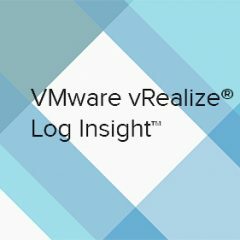 In Part 3 of my LogInsight 4 series, we talk about the vRealize LogInsight agent and why it’s awesome. In Part 2 of my LogInsight 4 series, we configure a single or first node as well as vSphere integrations! If you’re searching for a fast, reliable log retention and parsing system that also alerts and displays critical information, look no further than LogInsight 4!